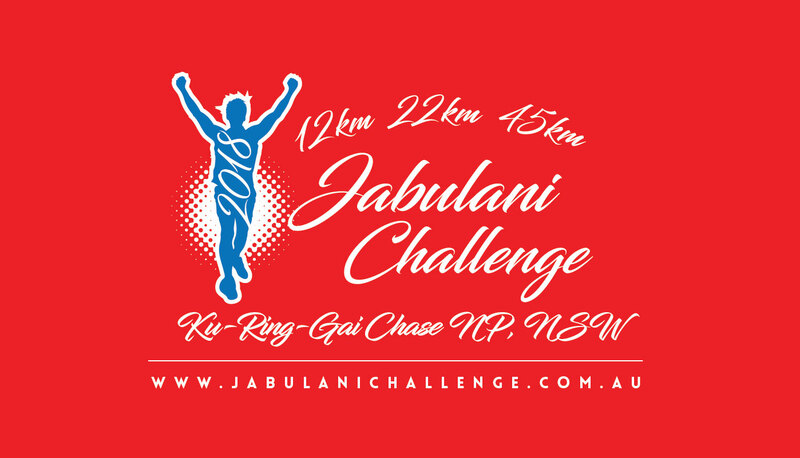 You can still order the official Jabulani Challenge Event T-Shirt ($40) or Singlet ($37). 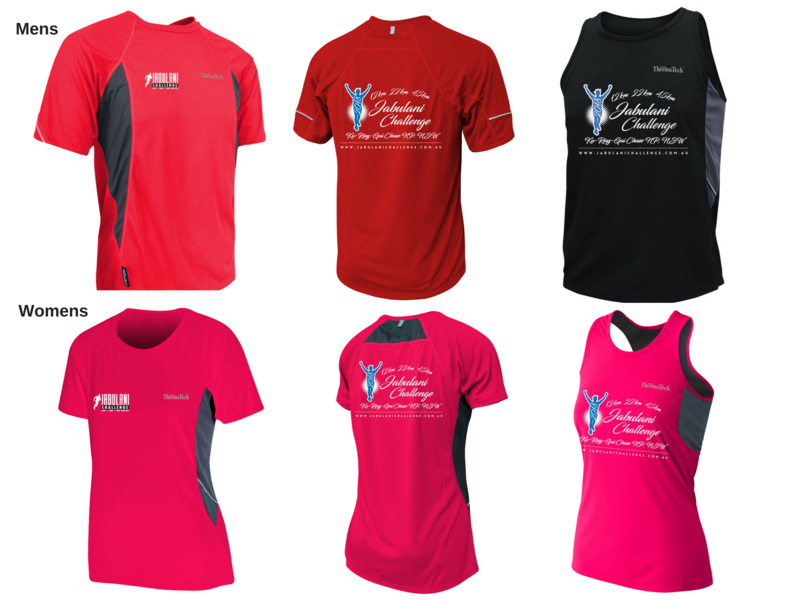 Event merchandise is only available by pre-order and will not be offered for sale on the day. Last day for online orders is Midday on Friday 23rd March. You can purchase some of the exclusive Jabulani Challenge merchandise by logging into your event registration online or by emailing [email protected]. 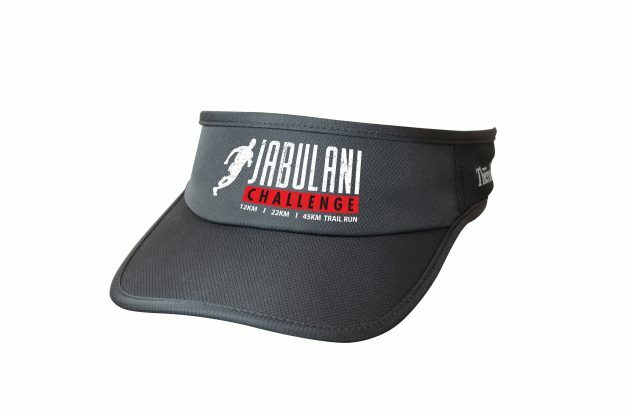 Also available is the Jabulani Challenge Event Visor ($22.50). 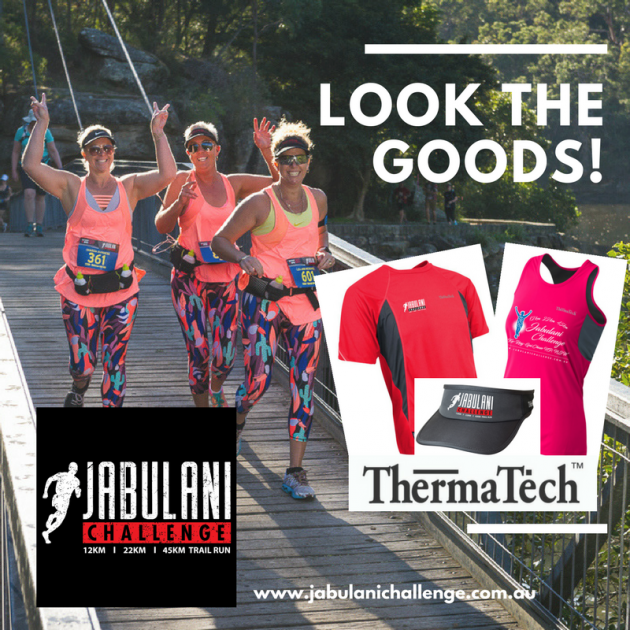 This high quality UPF50 ThermaTech visor is fully adjustable via a velcro strap and is just what you need to keep the sun off your face without the overheating or hair constricting effects of a cap. The event visor is only available by pre-order online until Midday on Friday 23rd March. All merchandise is to be collected on race day (no merchandise is posted pre/post event).